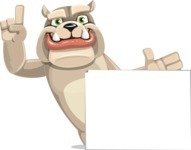 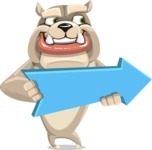 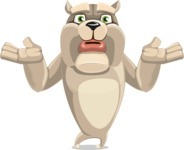 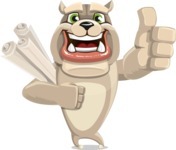 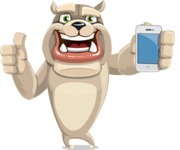 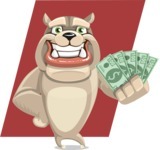 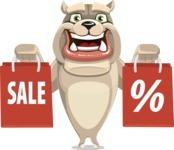 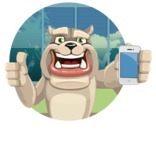 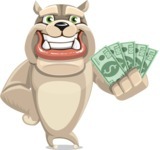 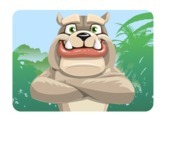 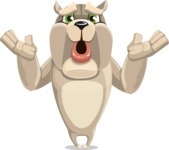 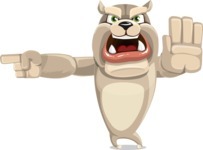 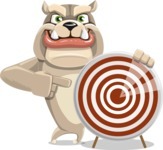 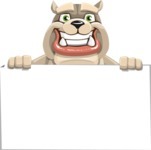 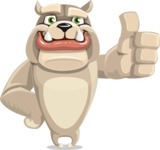 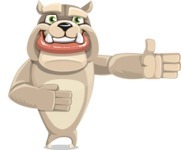 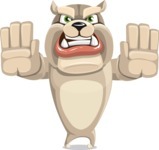 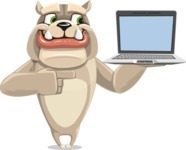 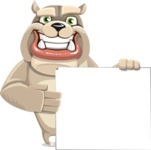 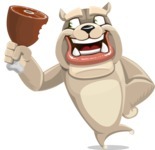 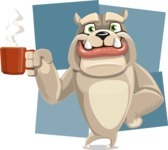 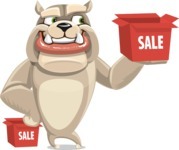 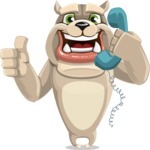 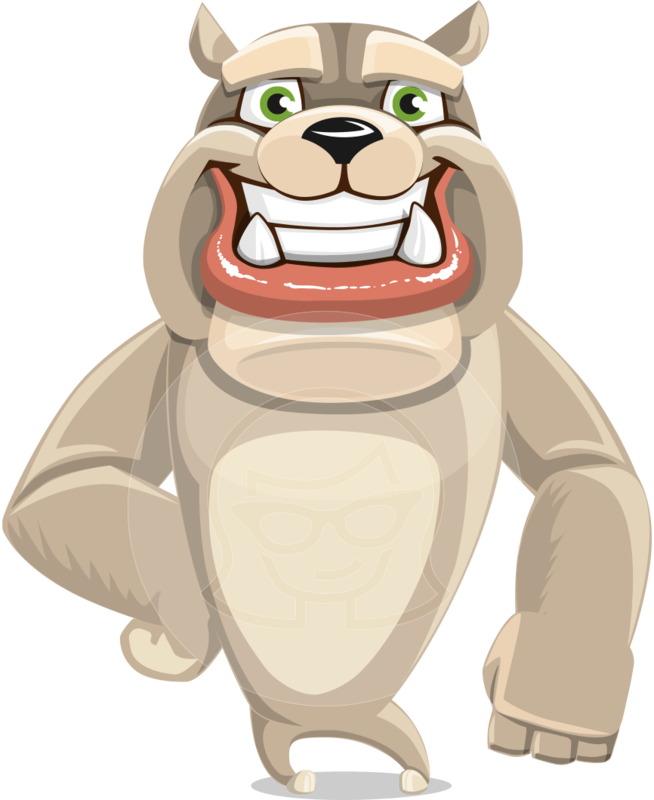 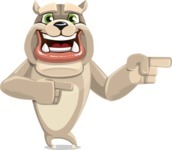 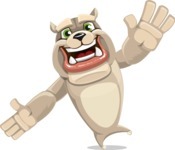 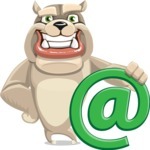 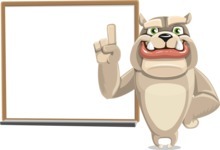 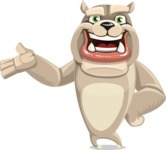 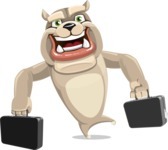 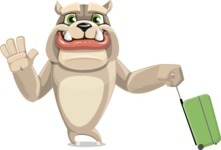 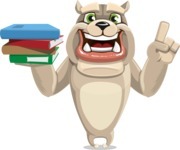 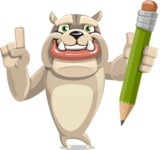 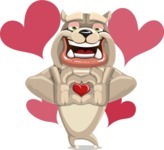 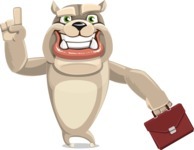 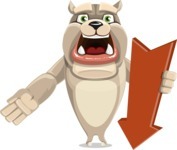 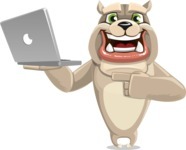 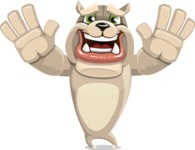 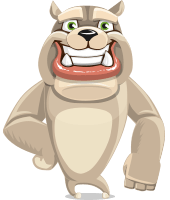 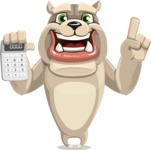 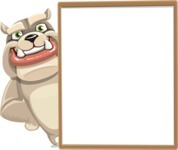 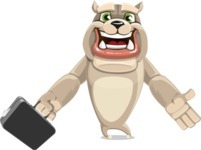 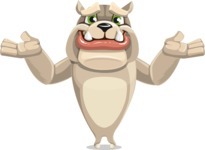 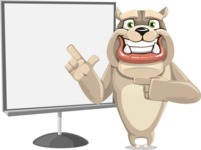 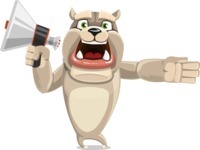 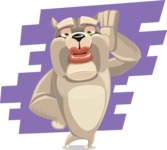 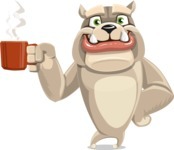 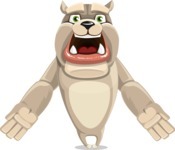 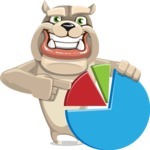 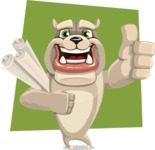 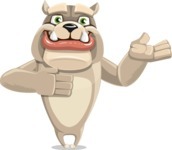 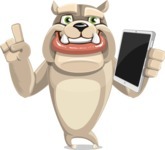 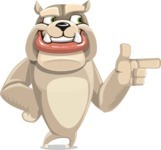 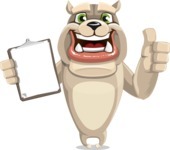 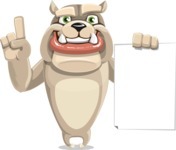 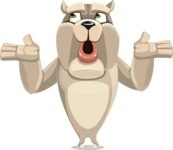 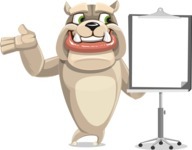 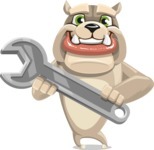 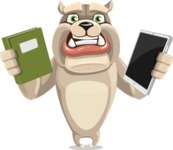 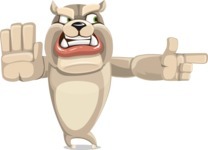 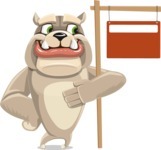 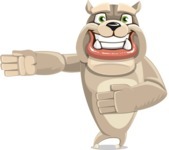 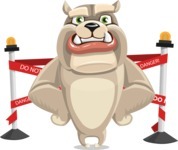 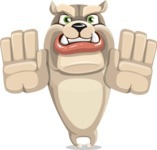 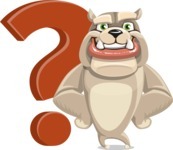 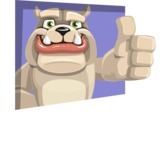 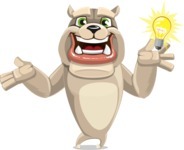 A bulldog vector cartoon with two distinctive sharp pointy teeth. 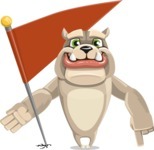 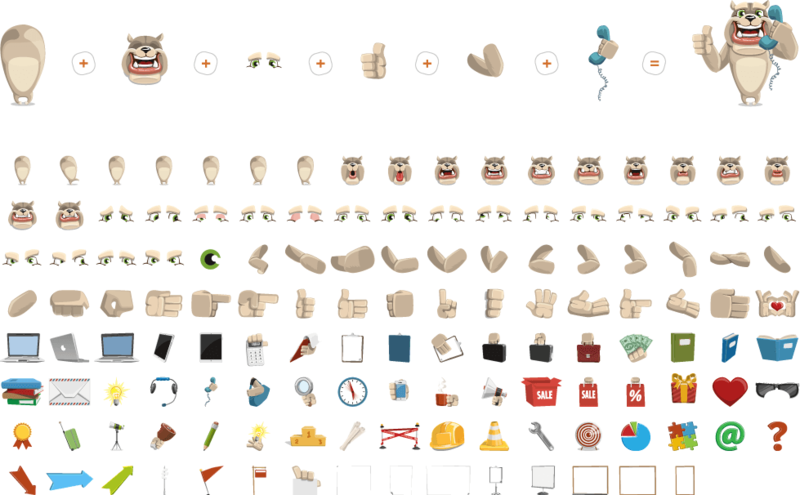 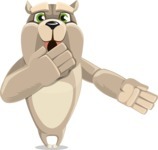 Rocky is characterized with strength and persistence. 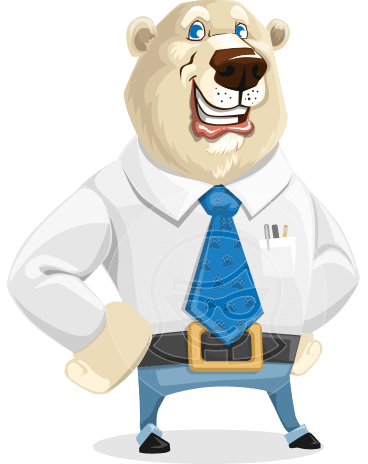 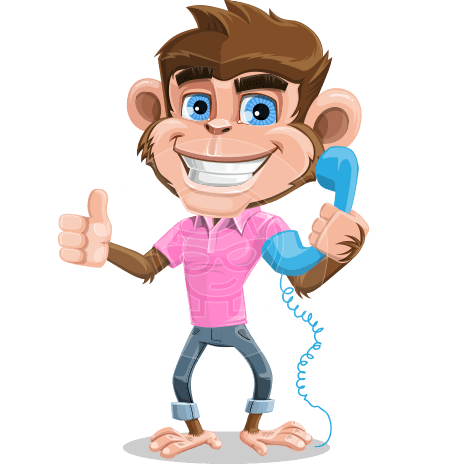 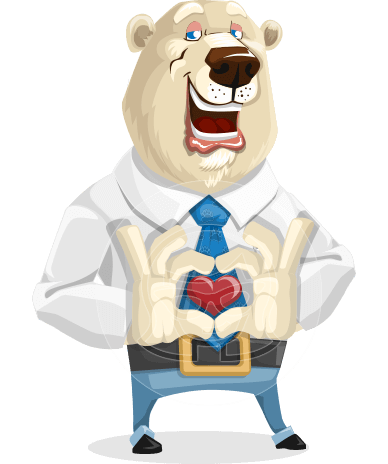 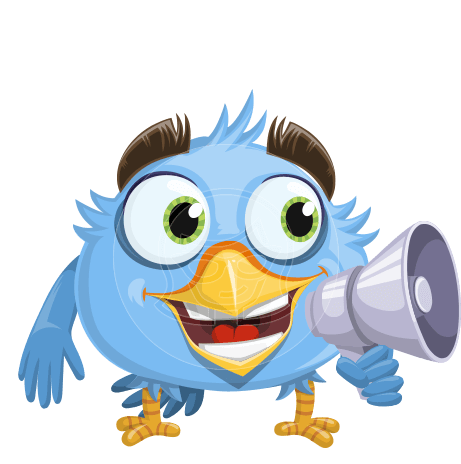 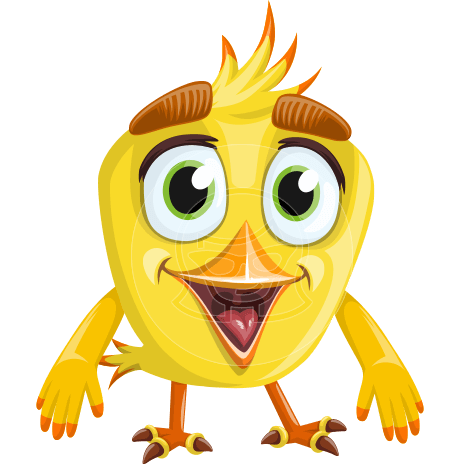 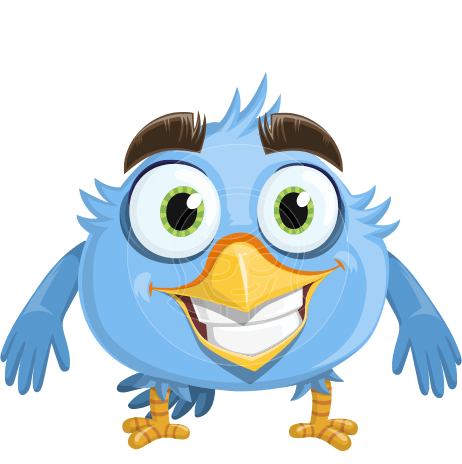 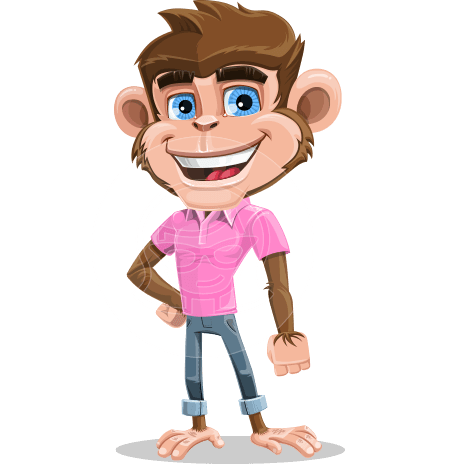 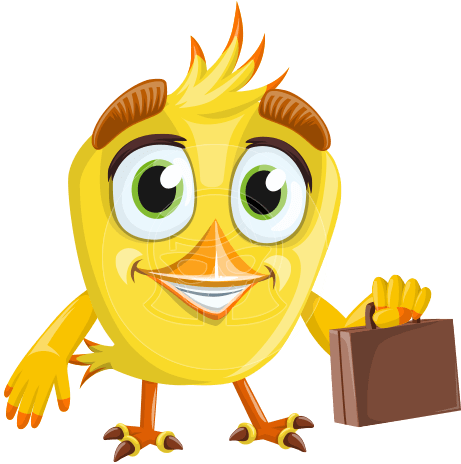 He has a gentle temperament instead of aggression and can serve a great diversity of design purposes.